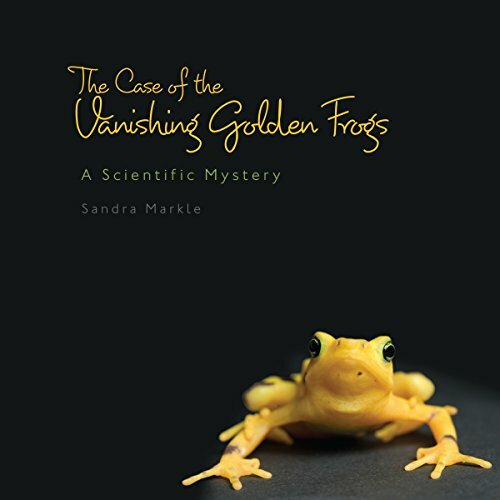 Showing results by author "Sandra Markle"
Panamanian golden frogs aren't just cute, little, and yellow. They're also the national symbol of Panama. But they started to disappear about 15 years ago. What's killing them? Could it be a change in their habitat? What about pollution? Might it be a result of climate change? Follow a team of scientists working to save these frogs and protect frog populations worldwide in this real-life science mystery. 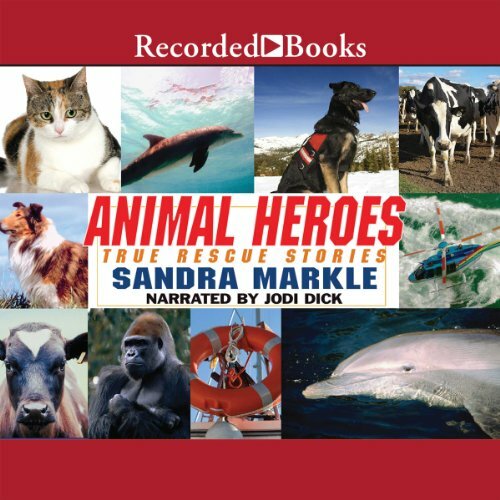 Learn about animals, both domestic and wild, who have become heroes when they came to the rescue of humans.